Incredible Opportunity! Spectacular 2 Bedroom, 2 Bath Condo with LOW HOA FEES Including Pool, Clubhouse, Exercise Center, Tennis, Trash & Water! 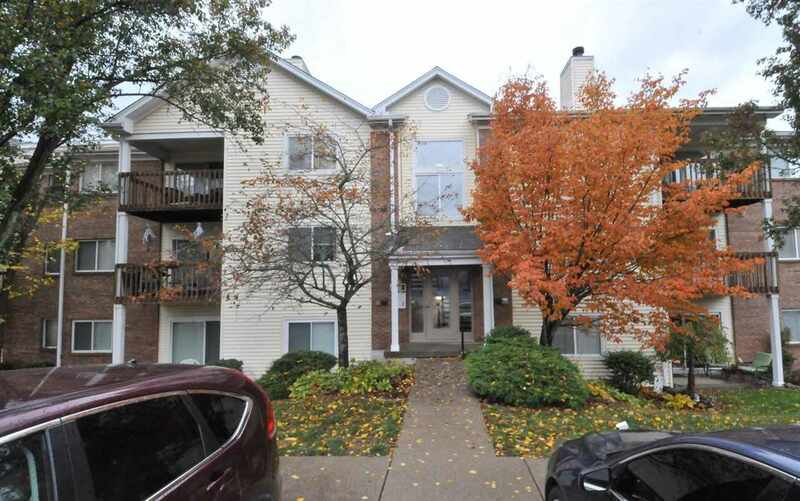 Open-Airy Floor Plan/Split Bedrooms/Fresh paint/New Carpeting/Fully Equipped KIT & Laundry/Rheem Furnace/Covered Balcony Overlooks Private Wooded Setting/Reserved Parking + More! Convenient Location Close to Schools, Shopping, Restaurants & Expressways!